Marilyn Manson’s 8th studio album, Born Villain, boasts over an hour of new music. The veteran shock-rocker has returned after three years with an eclectic mix of heavy, progressive, and in-your-face lyrical poetry. 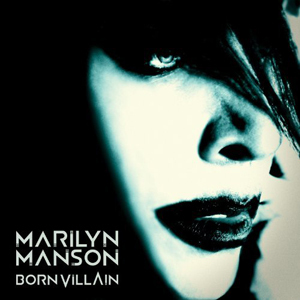 Born Villain is long (14 tracks) which includes a good cover of You’re So Vain originally recorded by Carly Simon in 1972. The variety of style used this time around explores Manson’s musical capacity to still create something new and different. Lyrically, Born Villain is Marilyn Manson continuing to push buttons and cross boundaries. 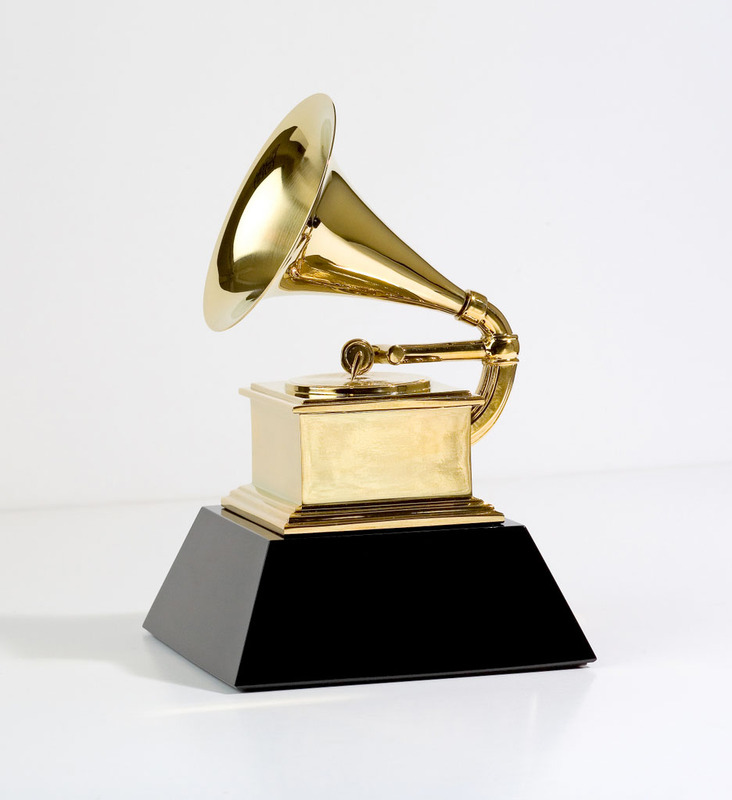 Musically, the album is much more diverse than what I am used to. That might be a good or bad thing depending on where you stand concerning all things Marilyn Manson. When it comes to Manson, there are two well-defined sides of the love/hate fence. For me, I walk the fine line in the middle. I am not picking this video because I am some huge fan of Marilyn Manson. 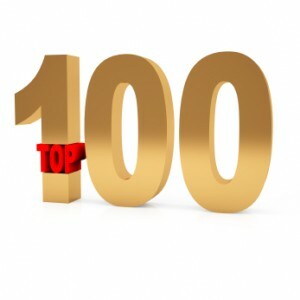 I think he is talented artistically and musically, but overall not a top-10 for me. Of his albums, I like Mechanical Animals the best. It was more moody, slow, and darker and I happen to like that feel. I like some of the heavier stuff in songs of his like The Beautiful People and Mobscene. For the most part though I generally like a few songs of each album. This new song (Born Villain) is accompanied by a video that is not for those that are underage so here is the DISCLAIMER: This video has sexual and possibly disturbing images and if you are under 18 we are not responsible for your nightmares. Go talk to you Mommy or Daddy before viewing. So, I guess my question to you is..What is Art? Where do you draw the line between art and something that is simply grotesque? When you see this video does it offend? 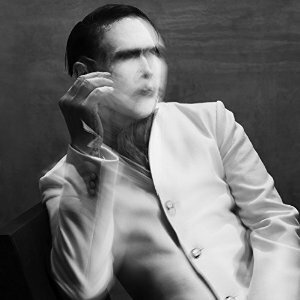 Do you think Marilyn Manson is becoming more in touch with his artistic side or has he just found another way to shock people? Personally, I do not shock easily. I would expect something like this from Marilyn Manson and appreciate his work. One thing I found after watching this video is that I missed the song completely. Isn’t that the point about watching a video is to see the song come to life somehow? Well, I missed the boat on that one and had to watch the video again. I am not digging the song so much. It’s not what I like about Marilyn Mason music. As I mentioned before there is a certain sound of his I like and the rest is hard for me to get used to. 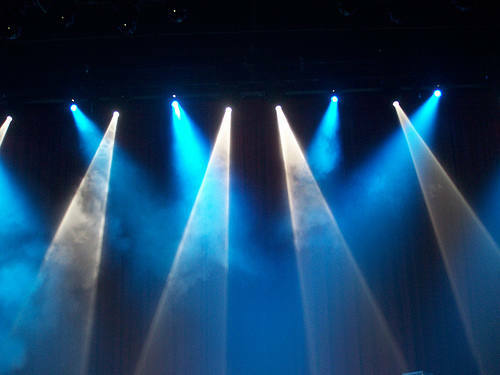 I would love to see a show though. I should have went when I had the chance, but didn’t. So what are your thoughts on this new piece of Marilyn Manson art?